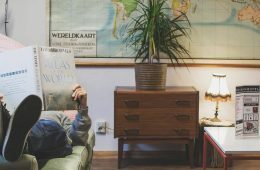 Cube Hostel in Leuven is a retro-chic hostel focused on providing you with the coolest local insider information about the city and its culture. 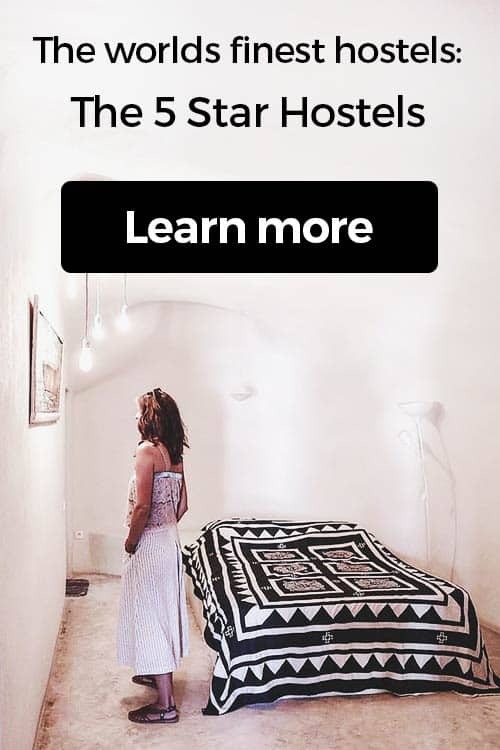 The CUBE Hostel team gives its best that you will have a great time while doing so; after all, their motto is "come as a guest, leave as a friend." 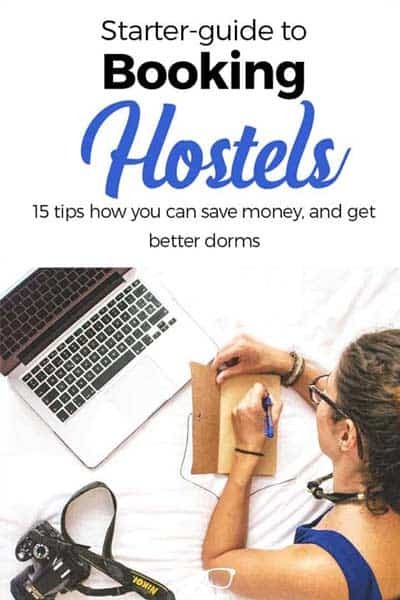 How to book Cube Hostel? 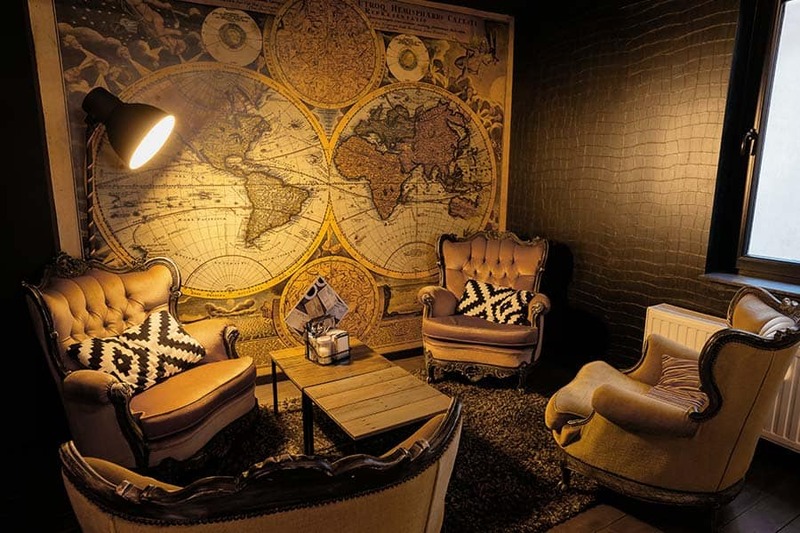 You just found our #1 recommendation for best hostels in Leuven, Belgium. 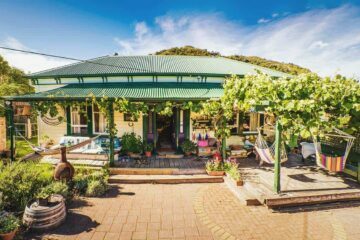 Genuinely, Cube Hostel is the accommodation we recommend to our friends, family, and to you! You will like it! Planning to stay at Cube Hostel? Please use the links provided above. 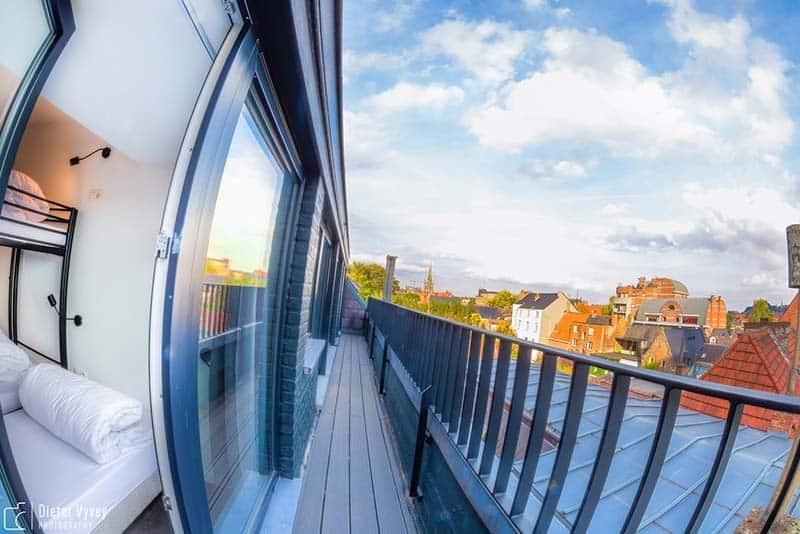 Cube Hostel is located right in the heart of the historical old town of Leuven, with sights like the Old Market Square and St. Peter's Church under a 10-minute walk away. The nearest airport to Leuven is Brussels Airport, located about 15 minutes' drive away. You could also fly into Brussels South Charleroi Airport, which is about an hour's drive away. At both airports, you can take a train to Leuven. From the Leuven train station, it's about a 20-minute walk to the Cube Hostel. Outside of the station, turn left onto Martelarenplein. Keep an eye on the street name, as you'll need to turn right to stay on the same street. Next, turn right onto Bondgenotenlaan for 800 meters, and continue on straight to Rector de Somerplein. Make a left towards Grote Markt, then continue onto Brusselsestraat - you're nearly there. The Cube Hostel is located at number 110; just look out for the tall black building. 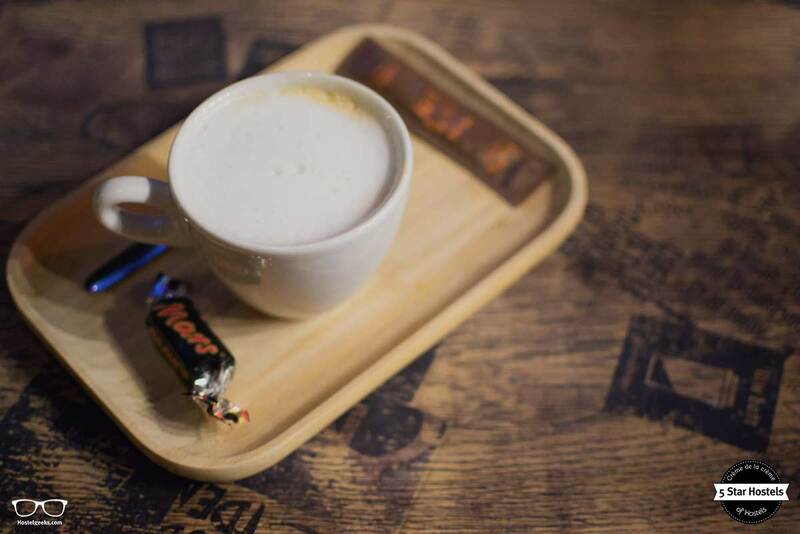 Now you're at the best Hostel in Leuven - enjoy your time! Alternately, you can take the 370 bus to get to the Cube Hostel from the Lueven train station. It takes under 10 minutes from Leuven Station Perron bus stop; simply take the bus towards Diest-Lueven and go 4 stops. 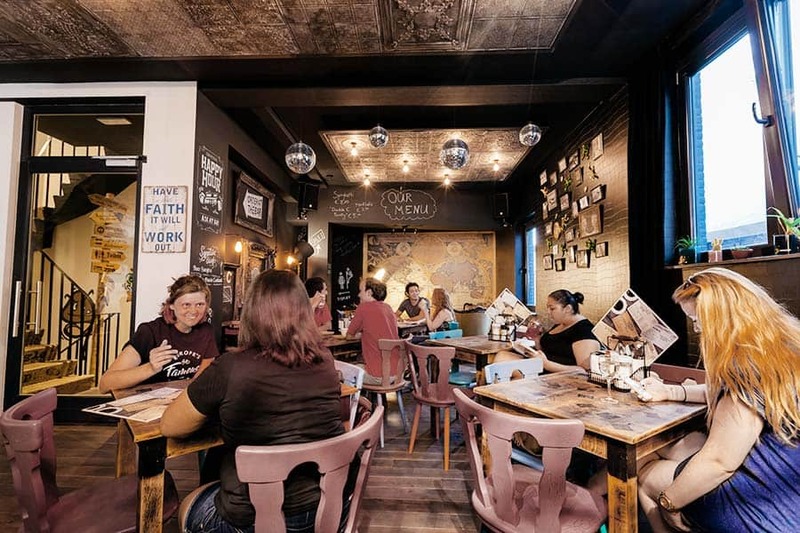 The Cube Hostel is ideal for people hoping to connect with others with a passion for travel. With an emphasis on using entirely local providers, right down to the artists who decorated the hostel walls, Cube is all about sharing the love for Leuven. 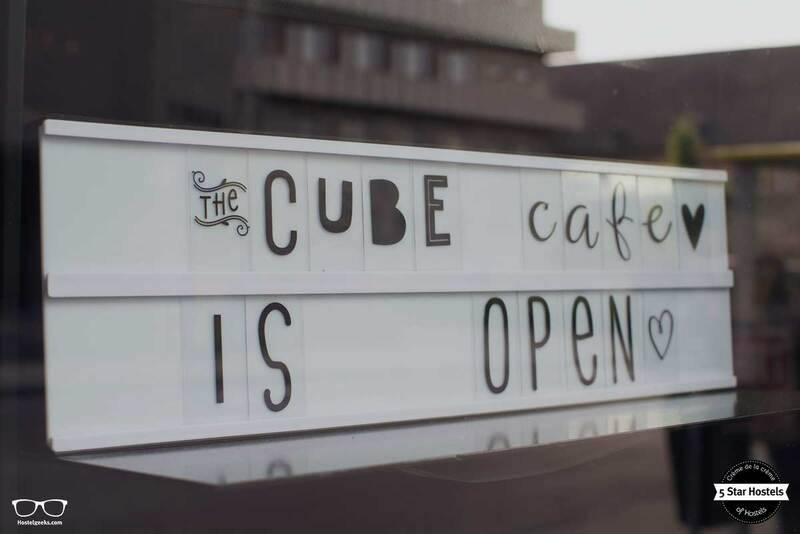 Update: Cube Hostel is permanently closed. Leuven is a small, hidden gem located in the heart of Belgium. 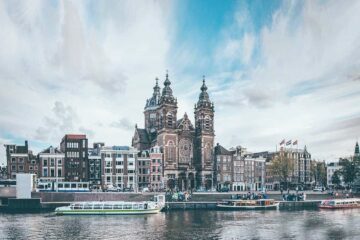 When you are traveling around the area, check out as well this cool Rotterdam hostel, Ani&Haakien Hostel. Leuven itself is really worth it a visit. 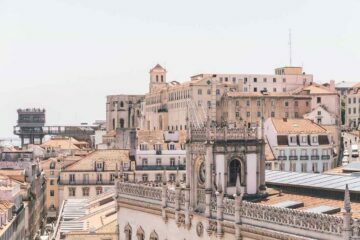 Pure local culture and probably one of the most impressive city halls you will see! Not overrun by tourists, Leuven is the place to enjoy local Belgium culture from the first moment. It is also a students town, so perfect for backpackers to mingle. 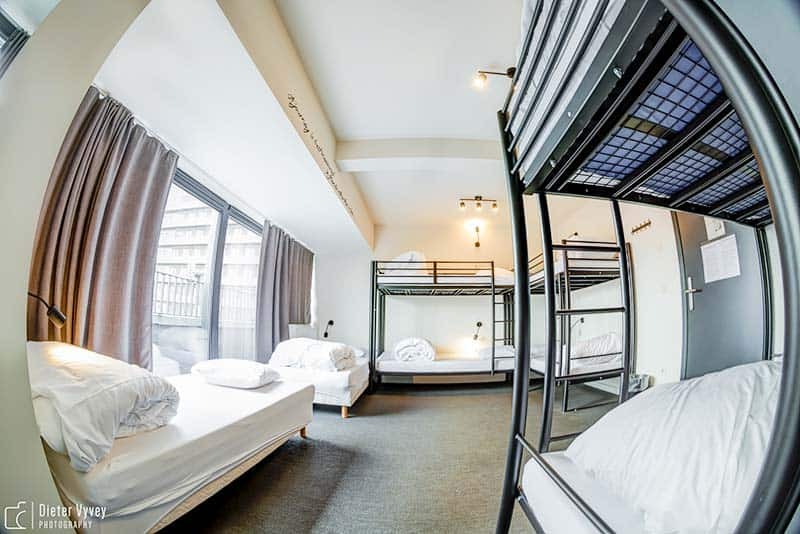 Let’s walk around CUBE Hostel and see why they fit the 5 Star Hostel criteria. There is a cinema to watch movies, a foosball table to beat your hostel mates and even the coolest bar in Leuven. 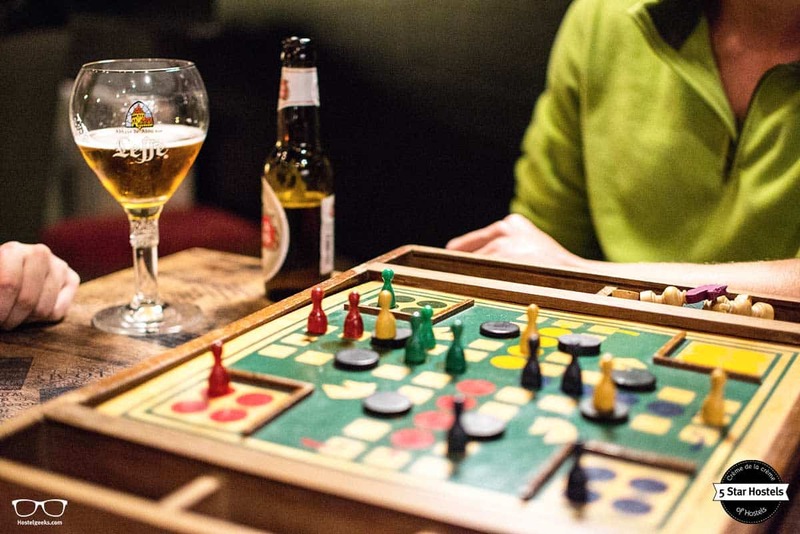 If you are looking for us, we might have one of the signature drinks in the bar while playing a board game. 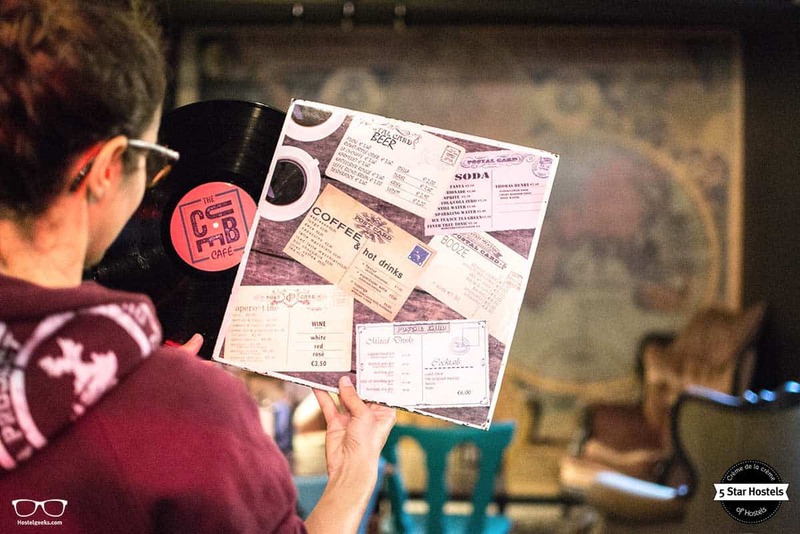 The crew behind Cube Hostel put an emphasis on working with local tour providers. This new hostel (opened in mid of 2014) loves working with locals who really know and understand Leuven and its surroundings. Plus, they’ve installed a LED lighting system, meaning that they’re saving 60% of energy and CO2. 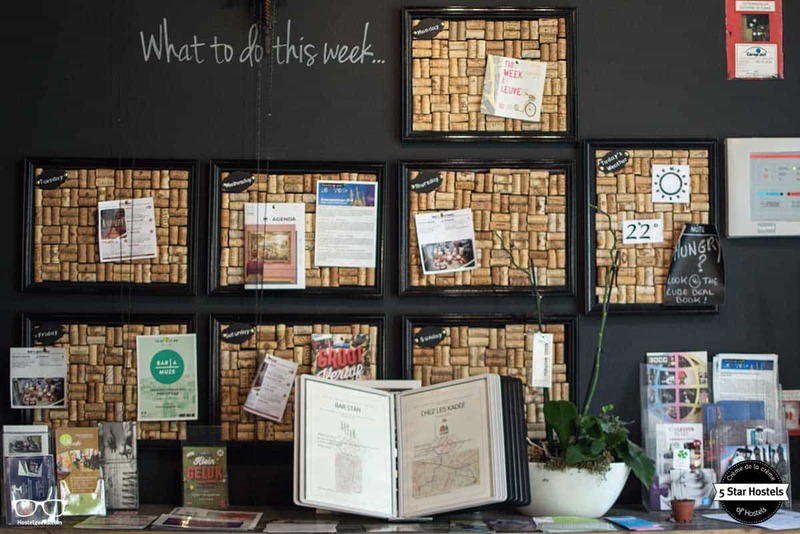 Last but not least, have a look at their blackboard, well, actually cork board: full recycled and in style! Cube’s cool vintage design is all down to manager Elizabeth and the receptionist Yannick. 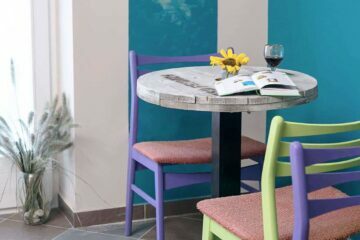 They’ve gone for a retro, funky style that makes this hostel feel like a boutique hostel, from the wooden floors to the colorful furniture. 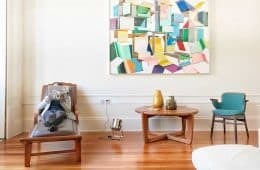 The aim is to create a relaxing space that’s also interesting and unique. 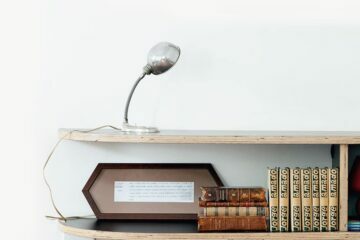 Have a look around, they have so many design creative ideas which can inspire you to decorate your place that you will take pictures and notes during all your stay. Fun fact: this hostel is actually a stop on a local graffiti tour, as they worked to get local graffiti artists to decorate the stairways and hallways with their own signature pieces. Try to find this one, it has a hidden spot! You can definitely see Cube Hostel’s passion for travel in the decorations. 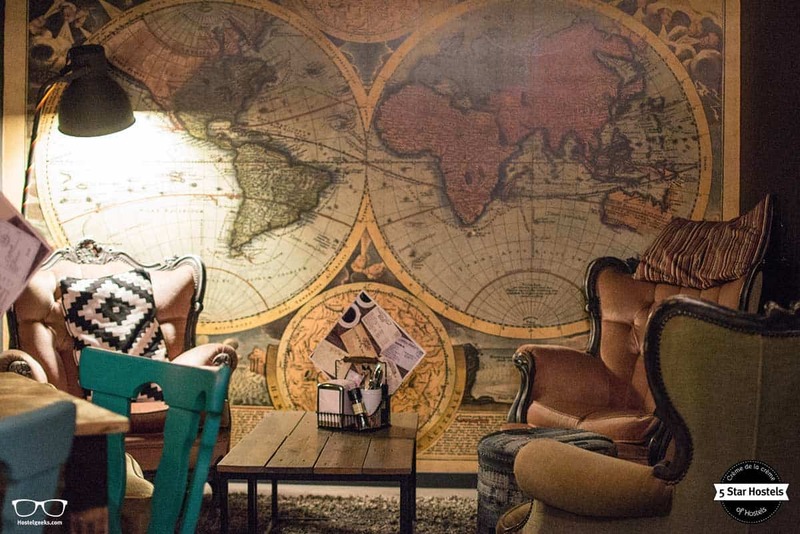 There are all kinds of vintage traveler touches scattered around the hostel, like a desk created from retro suitcases and a collection of globes on the bookcases. Its desk remembers us at Ecomama Hostel in Amsterdam, even though they used books instead of suitcases. 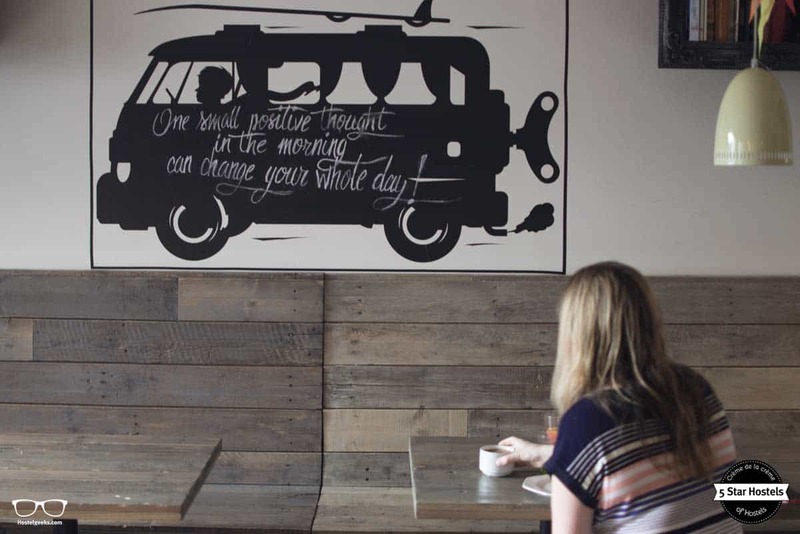 Look out for the inspirational travel quotes dotted around CUBE hostel too; they’d make a great talking point for sparking up a conversation with fellow travel fans during your stay. If the talking itself does not impress your travel mates, try to cook a pancake during breakfast. This is us trying to pretend our master-skills in making Pancakes. Looking good? It tasted even better! Not too shabby to start the day! 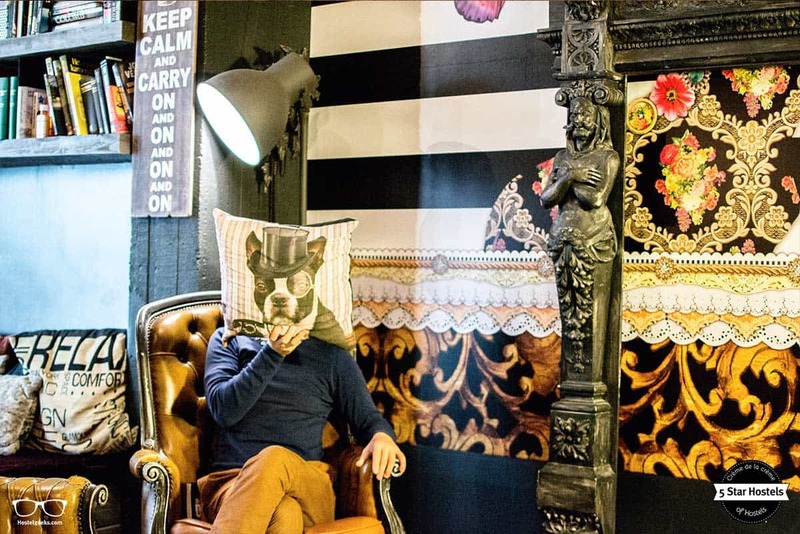 There are also some quirky items all around the hostel, like the black and white portraits of animals and cartoon character-inspired graffiti that add a touch of fun. 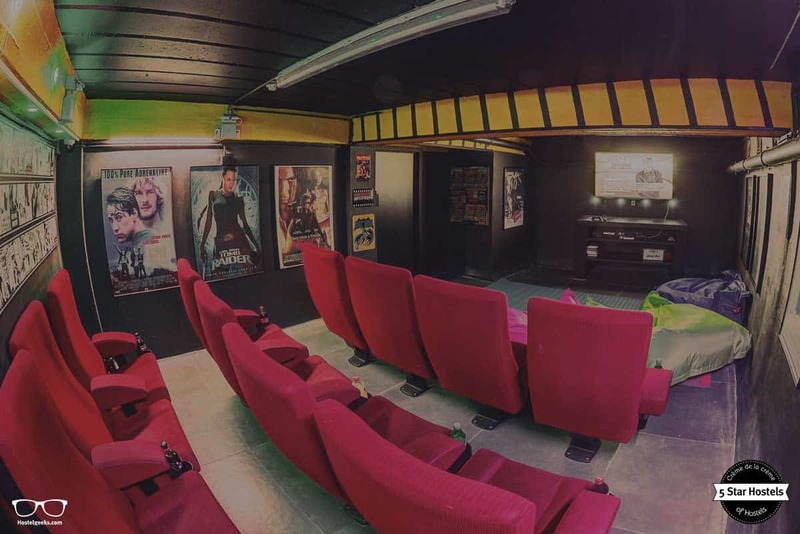 Last but not least, Cube Hostel has a cinema room that looks like a real Cinema, with authentic cinema seats included. A perfect place to enjoy a rainy or lazy day. Some other 5 Star Hostels have also a cinema room, like We_Bologna in Bologna, Italy. They also set up a game console. The games always change. Just come down to the cinema and have a look for yourself. They want their visitors to become friends not only with staff but also with fellow travelers in the hostel. All ideas they got from surveying the guests themselves. They’ve already got a bright and inviting lounge area with a library, and a lot of board games. 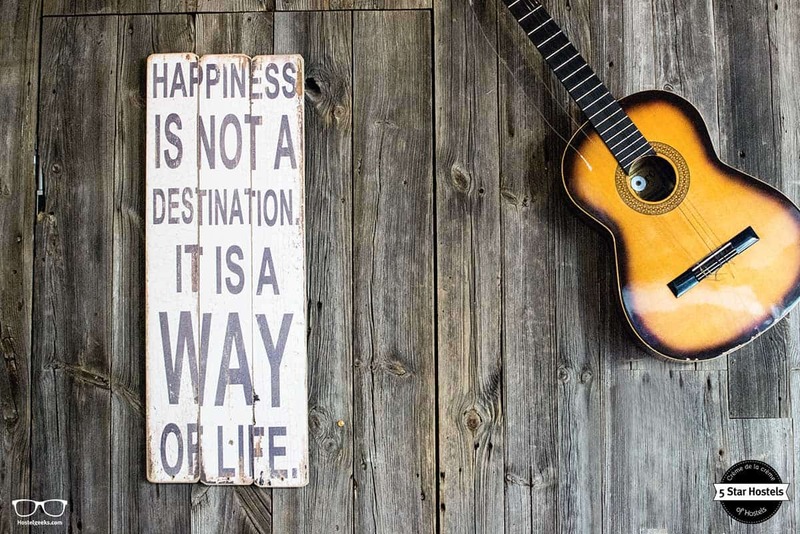 A perfect place to spend time and get to know other fellow-travelers. Aaaalso, they have a Café, where people from the city can also come in. A good way to connect travelers and locals! The bar is super cool! Have a look at the tables design, it was handmade by the owners and friends. The bar serves cocktails and local drinks like Belgian Beer. Even if you are not really a beer-kind-of-type, give it a try. Belgium is famous for its beer. The cool bar here in Leuven is known among students, locals and guests. It is a great place to just relax after a day of exploring the city. It is also a perfect place to get to know locals. Last but not least: It is also really instagrammy! 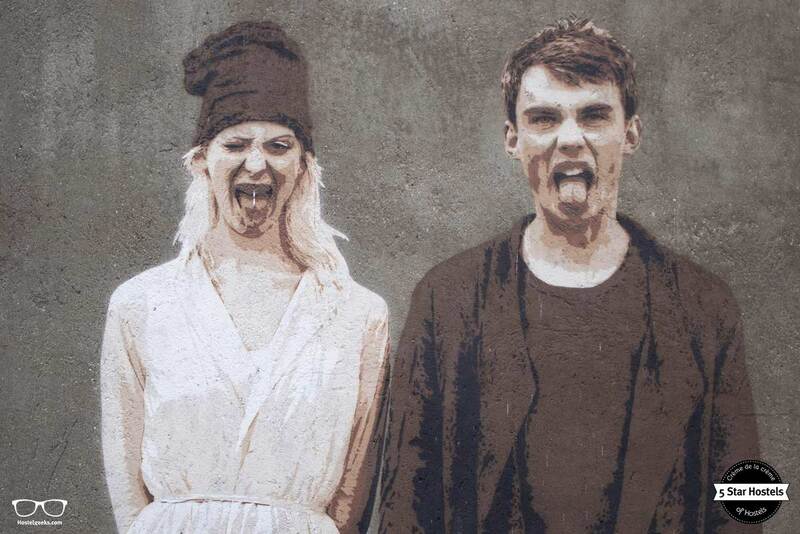 As with their providers, Cube Hostel Leuven works to hire locals for their staff. This means they’ll be able to give guests great information about Leuven and its culture. They’re happy to give you tips and suggestions for their stay – just ask at the information desk for a list of “sees and dos” in Leuven. Leuven itself is fairly small. Since you are staying in the best hostel in Leuven, you are super central. It takes you a short 3-5 minutes walk to the amazing city hall. The city itself is really walkable. If you are coming with a car, ask the staff about their parking spot. They have a few parking spots, but they need to reserve them for you. Yet, you can park a short 10 minutes walk away for free. 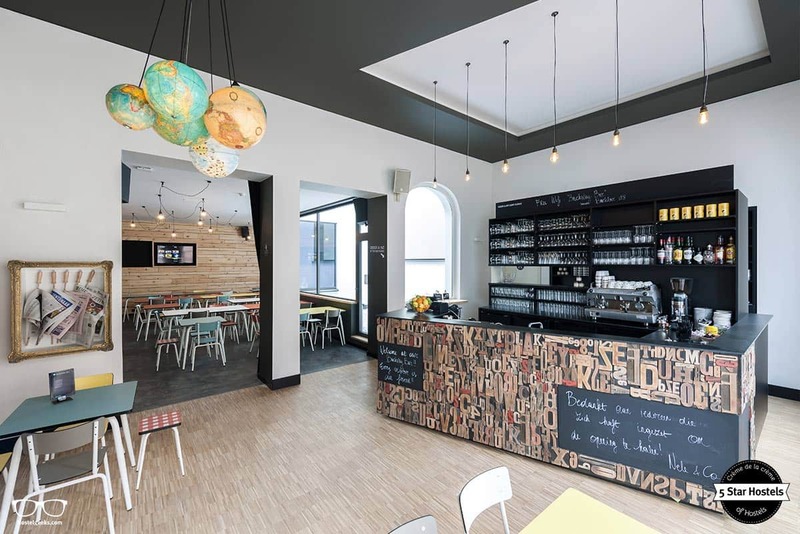 The staff at Cube Hostel Leuven is encouraged to be extra-involved, and you’ll see them asking guests about their stay and their plans over breakfast or at the reception. They’ll go the extra mile to help you out with a special request as best they can (like booking a certain activity for you). Do not be shy, give it a try! This is us playing some board games with fellow hostel mates. I am not sure who won, let’s pretend we did! The beer is Leffe, a locally produced Belgian beer. Go for it! It is one of the more famous beers from Belgium, we have found it several times outside of the country in bars like in Barcelona, Paris and Berlin. 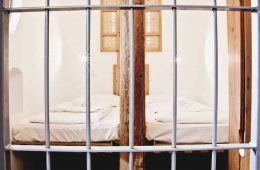 You can choose between private rooms and shared rooms, known as dorms. For private rooms, the CUBE offers double room, and private rooms with 3 beds. 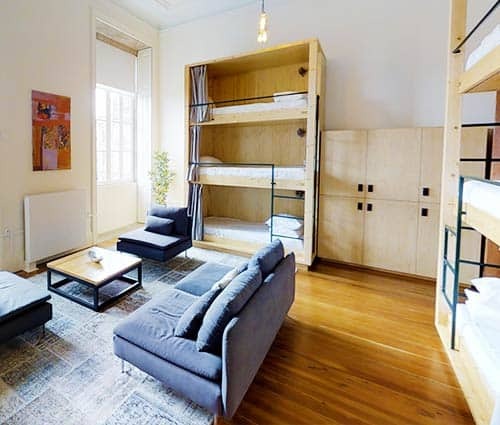 As for dorms, you can choose between 4-bed dorms, 6-bed dorms, 8-bed dorms and the 12-bed dorms. Some of the rooms even come with an own balcony. Have a look at the photos below. The CUBE Hostel is a little design haven! It starts directly with your check-in – even before, actually! Have a look at the vintage suitcases of the reception. It is so cool and unique! Once you walk around the corner, around the bar, you are standing right in the bar. Here you see many tables, find board games and more decor. In the basement you find the cinema and games room. 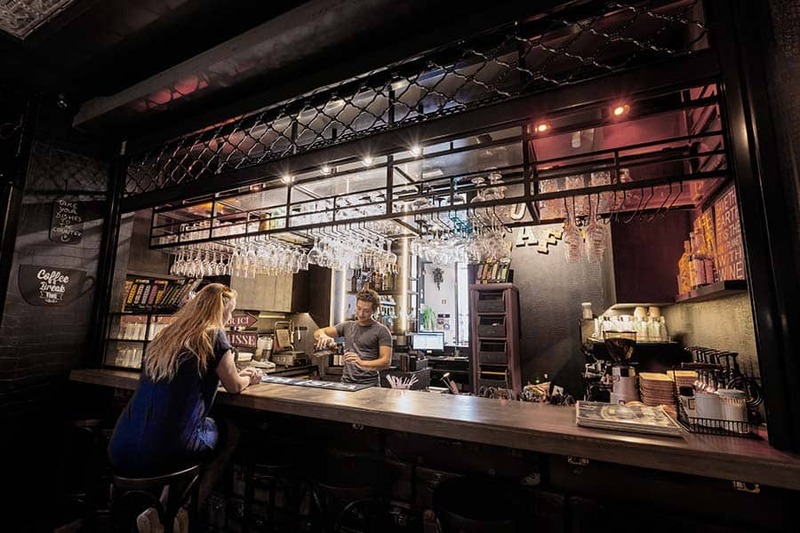 As the bar is also open to public, locals – therefore, not guests – the bar is separated by doors only guests can open with a key. 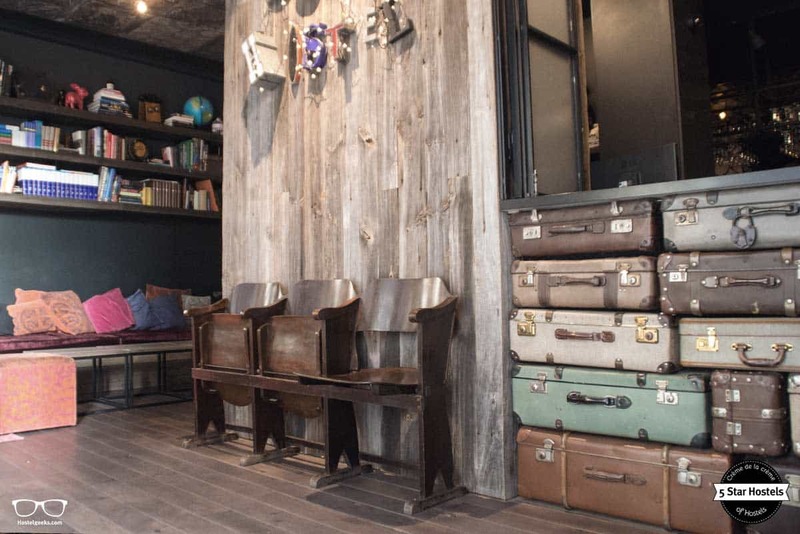 Read: 110 design hostels to fall in love with. 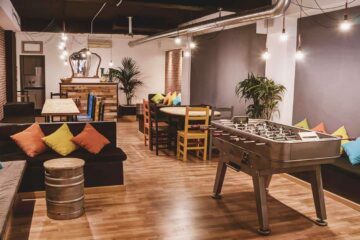 Fancy a promo code for Cube Hostel? Who doesn't?! Now, there is no easy way to say this: Currently we do not have a valid discount for Cube Hostel. We are working on getting more promotional codes for Cube Hostel in Leuven, Belgium and all the other top hostels we reviewed for you. 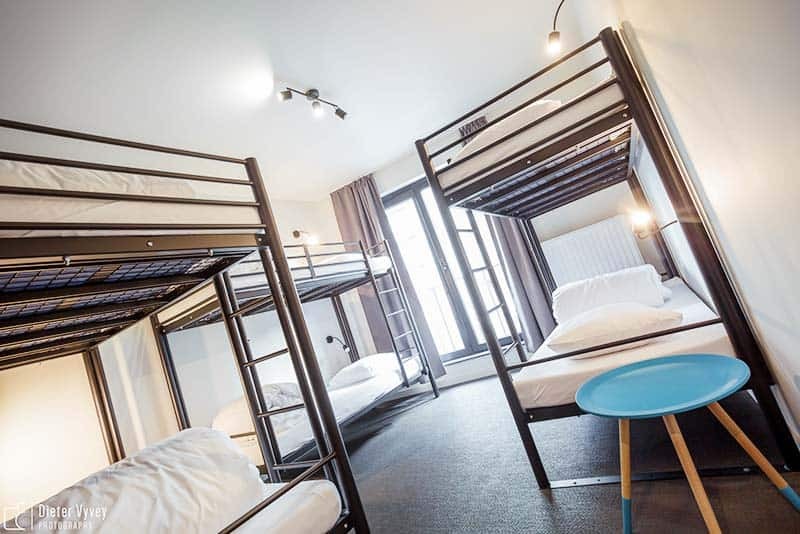 You were looking for the absolute BEST hostels in Leuven, Belgium? You just found it! 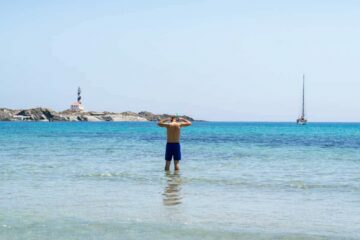 Cube Hostel is the top place we recommend to our friends, family and to you! 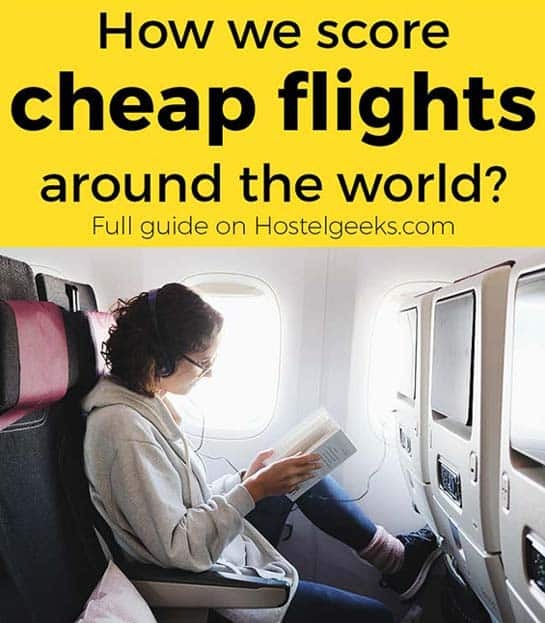 Update April, 2019: How to find flight deals to Leuven, Belgium? Still looking for cheap flights to Leuven, Belgium? We LOVE Kiwi.com. You can search here with a so-called "radius search". It is incredible easy to find sweet flight deals to Leuven, Belgium and area.